It was a hard sell, however, on Wall Street. Shares of Bristol ended Thursday down $6.90, or 13.3 percent, at $45.12, on a day when the Standard & Poor's 500 lost 2.5 percent. Celgene shares, however, soared $13.79, or 20.7 percent, to $80.43. 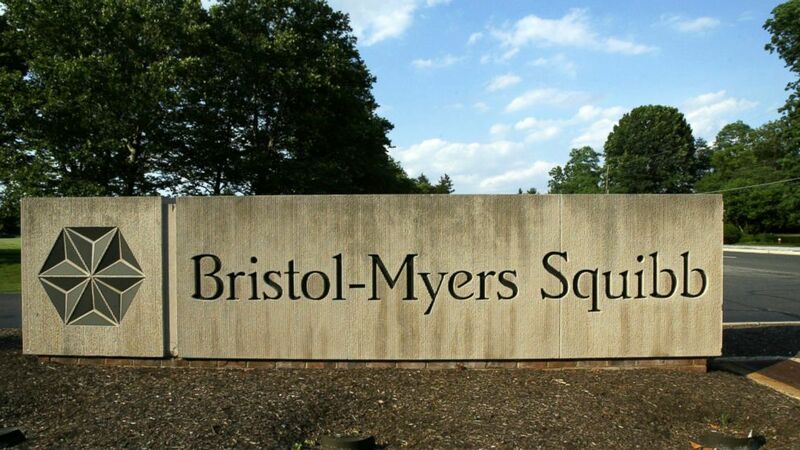 Under terms of the deal, shareholders of Celgene Corp., based in Summit, New Jersey, will receive one share of Bristol-Myers Squibb plus $50 in cash for each share they own. They'll also receive one tradeable contingent value right for each Celgene share, allowing the holder to receive a $9 payment when future regulatory milestones are hit.